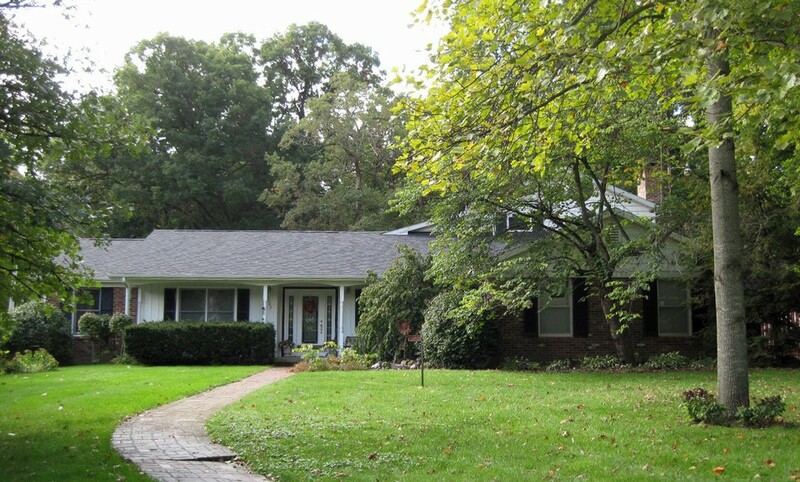 Beautiful wooded setting, conveniently located to West Lafayette and Purdue. Updated kitchen appliances, dark mocha Zinn oak cabinets. Ground floor master bedroom with granite en suite bath. 1 1/2 story home with maintenance free exterior. Lots of storage. Oversized heated two car garage with workbench and cabinets. Quaint mini barn with old barn siding. High efficiency heat with Low E windows. $5000 flooring allowance.